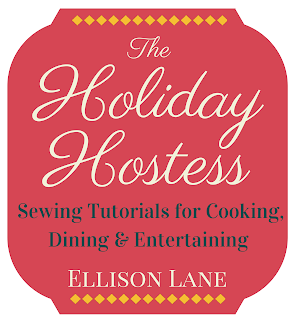 I'm so excited to be guest posting over at Ellison Lane today as part of the Holiday Hostess Series. 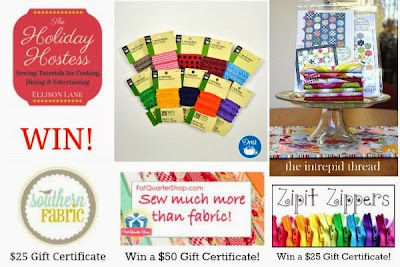 You can visit to find my Turkey Towel Tutorial and whip up a few in time for Thanksgiving. 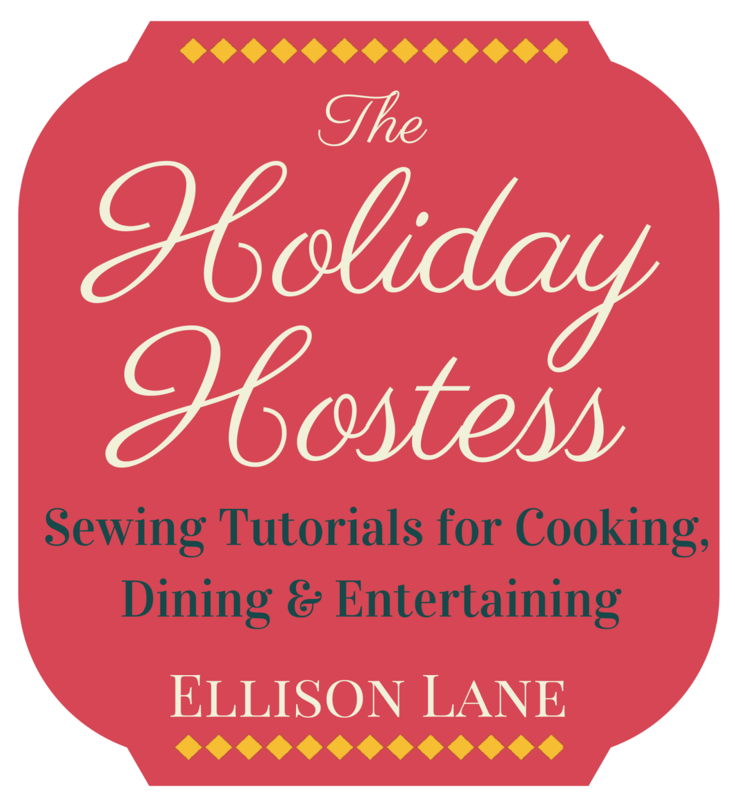 The Holiday Hostess Series started on November 6 and runs through the 21st. 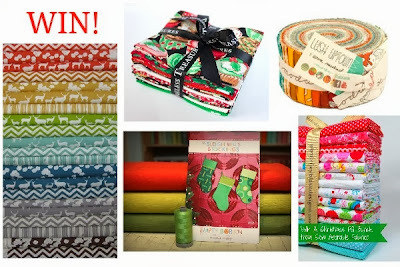 There are some lovely tutorials lined up to inspire you! Plus, keep reading to see the great prizes you can win from the fabulous sponsors. There is a link at the bottom of this post for the rafflecopter giveaway. Favorite holiday food is Sweet Potatoes. I never get them except at my mommas for Christmas or Thanksgiving! Thanks for the chance. My favorite holiday food is TURKEY, especially the part that's bad for you.....the juicy skin! I love fruit mince pies!